One is not more important than the other. All 3 are necessary and interconnected elements that are critical to your success as a practitioner. If you’re not good at what you do and you don’t really help people, even if you’re getting people in you won’t be able to keep them and you will very quickly gain a reputation for that. But that’s not what I see most often. Generally, practitioners have the skills. They have the ability and the personality to really help people. They’re just missing the actual people. (maybe this is you too). They’ve got huge gaps in their schedule…sometimes whole empty days. People who come in maybe 1 or 2 times and then…Houdini. And without people you can’t make the money you want (and deserve). You can’t get that student debt paid off and you can’t make the impact you got into this field to make. What’s more discouraging (for me too) is that most practitioners are not taught how to get those people through the door (ie: with systems) so they cannot do what they spent so much time and money learning to do. 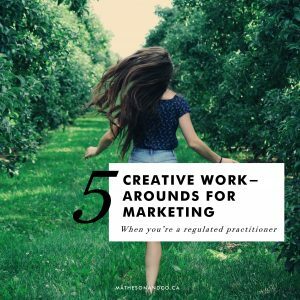 The reality is, you don’t need to be scrambling to find a single client at a time and just hoping they’ll book in again. And you don’t need a ton of time, or tactics, to start growing your practice to that six-figure (and beyond) level. You just need to follow a proven system. That’s what I’m here to show ya! Because with systems in place you can consistently grow your practice month after month with less time and effort. That’s the beauty of systems. They allow you to repeat a process over and over for consistent results with more efficiency than you could do otherwise. And there are 3 principal systems every practitioner needs to have a thriving, fully booked practice. One system for each type of people you serve: new patients/clients, repeat patients/clients and referrals. When you have systems in place to support these people, your practice will snowball…QUICKLY. 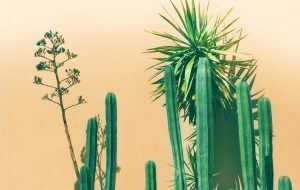 You cannot (I repeat, cannot) have a business that relies on incoming clients without a strategy as to how you’re going to get them in the first place. It’s just not going to work. Attract them: Don’t chase people. That’s how it starts to feel cheesy and salesy. Once you find where your people are, you can attract them to you by actually getting in front of them (ie: making contact), showing them who you are and how you can help them! Let them see your value by actually being of value. Convert them: Actually ASK these people for business. If you wait for them, you’ll stay waiting. And this may be where you’re stuck now because it can be scary to ask but there’s a very easy and effective way to do this that doesn’t have to feel pushy. 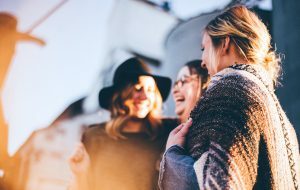 And the truth is, if you’ve gotten in front of the right people, have attracted them to you, let them get to know you – they are primed and EXCITED to work with you. I teach this exact 5 step system (including what to say to ask for the appointment) in my free online workshop. If you’re interested, you can jump in here. The gold standard is a practice that is full of consistent repeat customers. It takes much less time, money and effort to retain an existing client then it does to gain a new one. 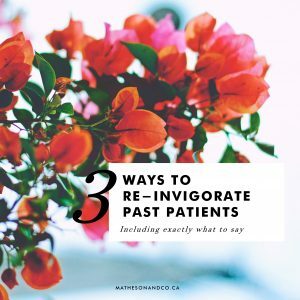 Keeping clients and patients coming back over and over is easier than you might think! You need to make it EASY, EFFECTIVE & ENJOYABLE for people to see you and they WILL keep coming back over and over. One easy way to do this is with an online booking system to make it EASY for them to book and see you. Hustling for business in the beginning is inevitable. I’d be lying to you if I said, you never had to work to get results. 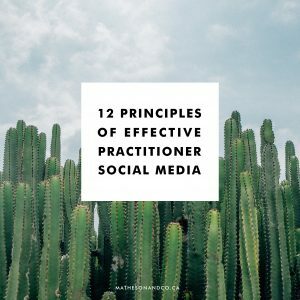 The difference is, you want your upfront work to pay off long term so you can create and maintain a thriving practice without the constant hustle for new business. The way you do that is by creating a system for referrals. They are THE BEST way to grow and maintain a business long term and it is also by far the cheapest and easiest strategy. And, despite popular belief, you don’t even need to have many or any patients/clients to start getting referrals. You just need to know what to say, to who and when. I’ve got a free Referral Guide that will give you 3 strategies (including the exact email templates to use) to start getting referrals TODAY with negligible extra work and ZERO cost. 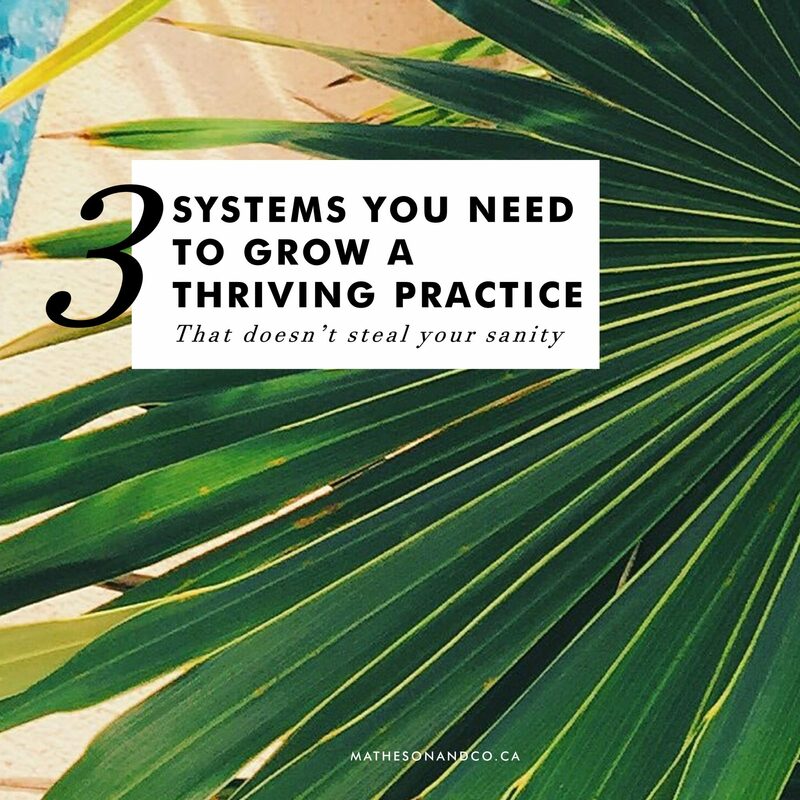 These 3 systems are the adjustments my clients have made to move from struggling (and considering quitting) to finally filling their schedules with their ideal patients and clients. And they can be implemented consistently in a few hours a week (or less) for really exciting results. If you’re looking at this thinking to yourself “She said it would be easy and I have no idea where to start”, don’t worry. I know how quickly overwhelm, tech issues and learning new processes can seriously LIMIT your ability to move forward. The first step I would encourage you to do is to take the free training I mentioned to learn the lead generation system. Then download the free Referral Guide and start working on that. The retention system is something I teach in full in my Booked Up Blueprint program. And as always, if you have other questions, feel free to get in touch!